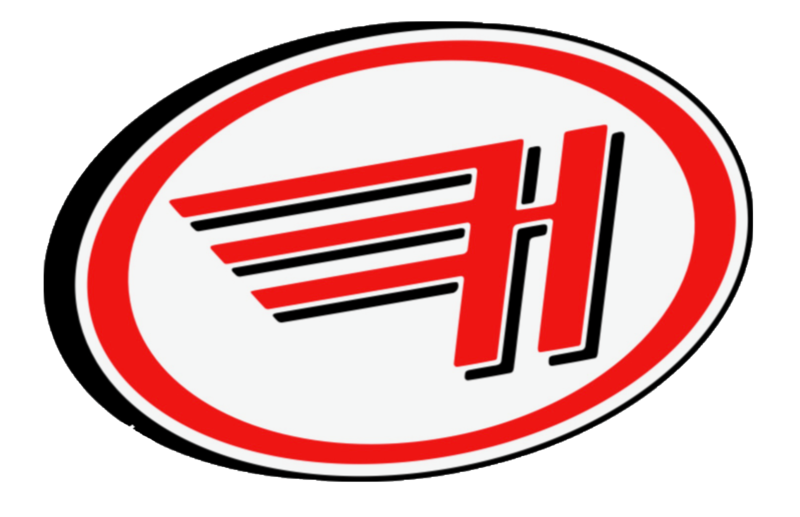 Haulin' Movers is the unmatched brand in the moving industry. Located in Houston, The Woodlands, Dallas, and Austin. Talk with a live moving specialist! 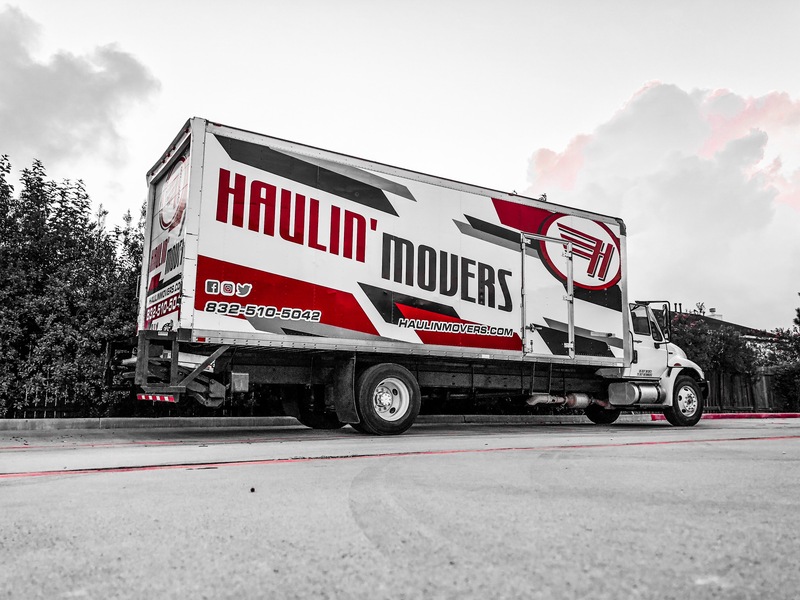 Haulin’ Movers serves all of the great state of Texas, with locations in Houston, The Woodlands, Austin, and Dallas. 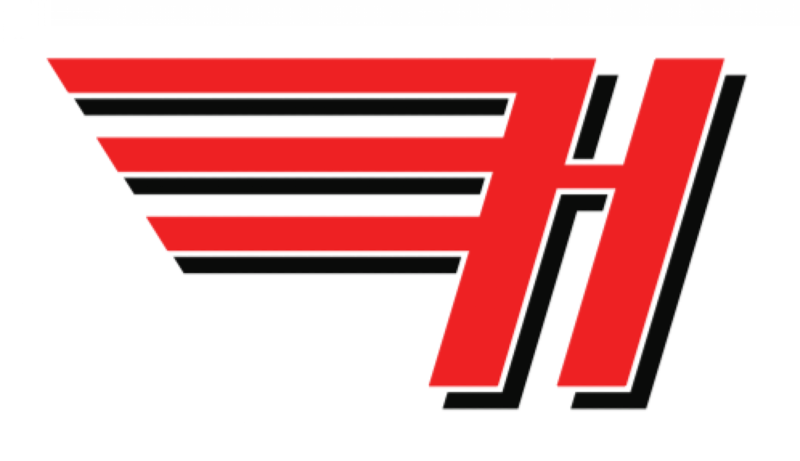 Haulin’ Movers offers top rated moving, packing and storage services. 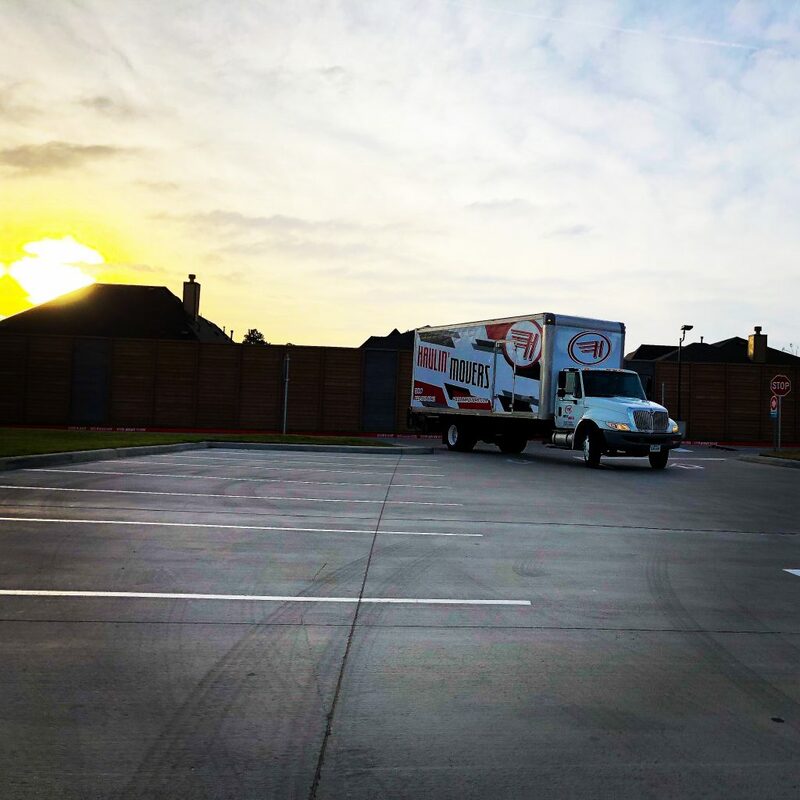 We are highly experienced, professional and pride ourselves on delivering a consistently great moving experience on every move. 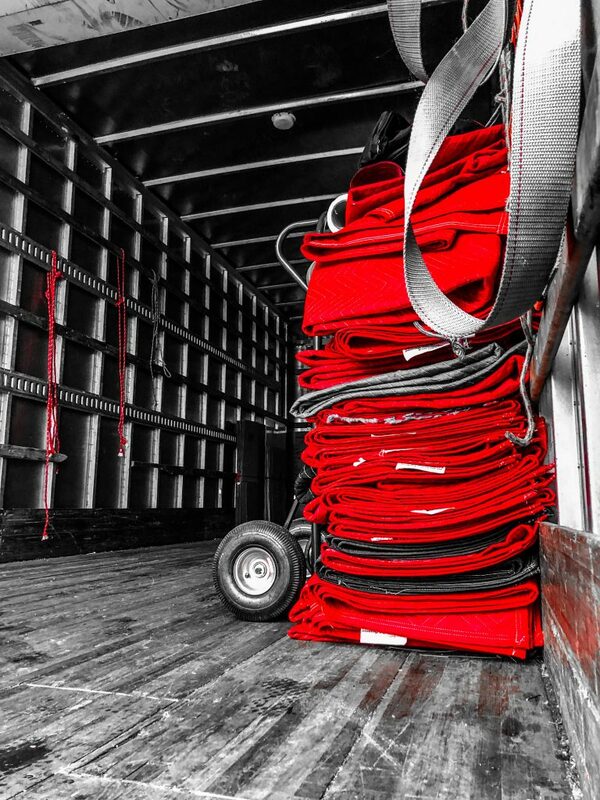 Our trucks and moving equipment are always clean and state of the art. All of our crew members have graduated from Haulin’ University, our extensive training school. If you want a moving company that can impress then you have come to right place. Please tell us more about your move and a customer service representative will contact you shortly. Copyright 2019 © Haulin’ Movers Inc. All rights reserved.